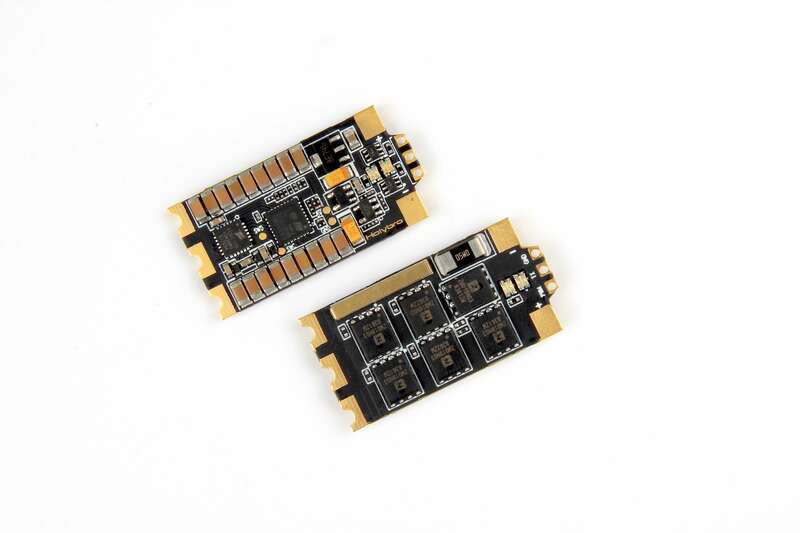 The Pix32 digital differential airspeed sensor has a very low offset, a high resolution and, best of all, does not suffer from the noise induced by long cables and offsets in the ratio-metric output on the APM 2.6 ana log airspeed sensor. Featuring a Measurement Specialties 4525DO sensor, with 1 psi measurement range (roughly up to 100 m/s or 360 km/h or 223 mp/h), the Pix32 Airspeed Sensor Kit enables a resolution of 0.84 Pa, with data delivered at 14 bits from a 24 bit delta-sigma ADC. 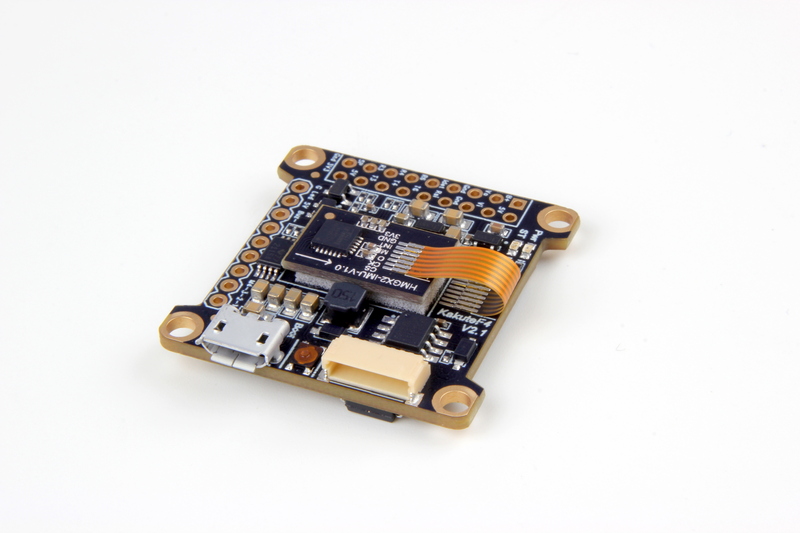 It also measures temperature to allow calculation of true airspeed from indicated airspeed using the MS5611 static pressure sensor on Pix32. Not influenced by the heat of nearby processing components, it is much closer to the air temperature than with previous ana log sensor setups. 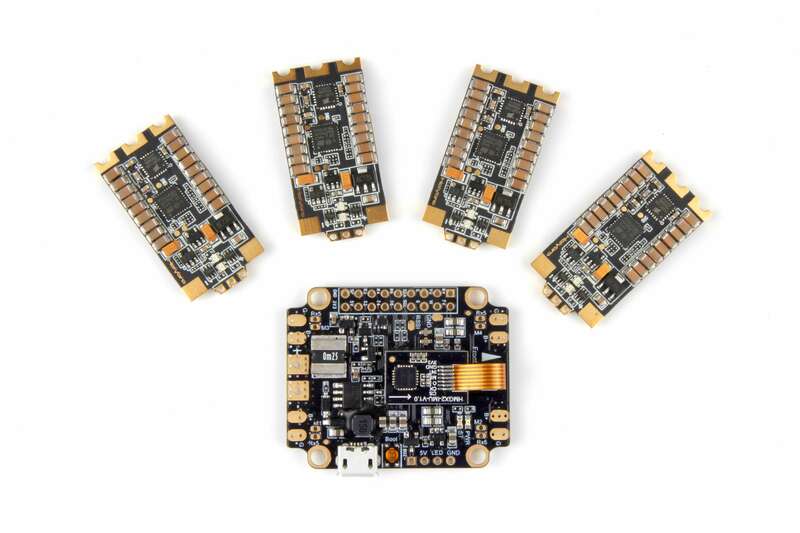 Supported on all Pix32 and PX4 autopilot generation boards, this kit comes with M3 / 6-32 mounting holes.